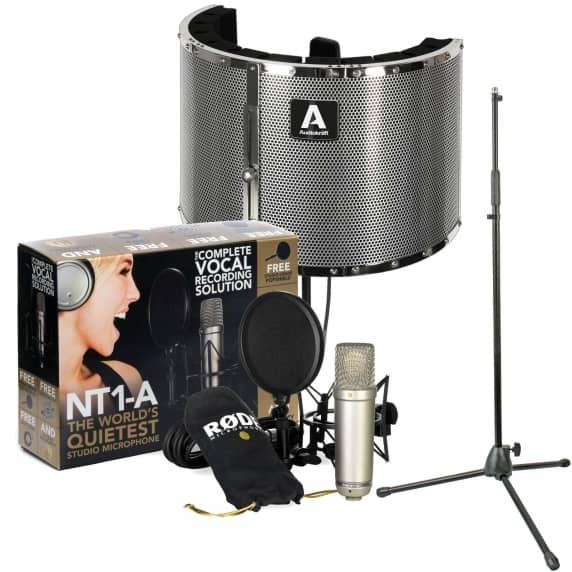 Our Rode NT1-A Vocal Recording Pack with the AudioKraft VB1 Vocal Booth and RS2 Straight Microphone Stand is the perfect bundle for vocalists looking to capture professional, studio-grade recordings. Take a more in-depth look at the bundle below. The Rode NT1-A Condenser Microphone has become industry standard and has been used in some top studios across the world. It delivers warmth, extended dynamic range, clarity and high SPL capability usually only featured by some of the most expensive microphones. 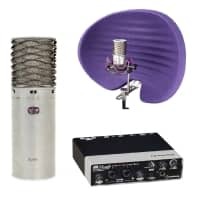 NT1-A package now includes everything you need to get truly professional vocal recordings - the world’s quietest studio microphone, a studio grade pop shield and shock mount, a premium 20ft cable, dust cover, an instructional DVD with recording tips, and of course RØDE’s industry leading ten year warranty. The VB1 Vocal Booth from Audiokraft is a premium reflection filter designed to reduce unwanted noise and reflections when recording vocals. 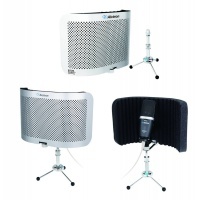 The lightweight booth features high quality acoustic foam and a stylish metal surround which gives a professional finish. Setting up the VB1 will take just a couple of minutes. 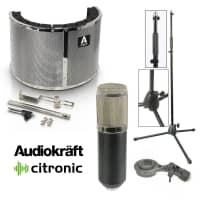 Simply connect the vocal booth to a straight microphone stand using the fixing kit supplied and then connect your microphone to the adjustable rail system enabling you to achieve best possible position. The highly compatible design of the VB1 vocal booth ensures easy mounting of a wide range of microphones including USB, Condenser and Dynamic. 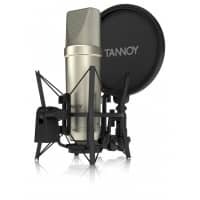 The VB1 can be used for home recordings or in a professional studio where a high quality recording is required and is the perfect solution for singers, voice overs & podcasters. 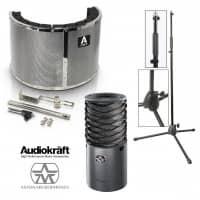 This heavy duty microphone stand from AudioKraft is a must have for all studio and recording spaces. Not only is it rigid and hard wearing but incredibly versatile; as well as being ideal for attaching your microphones it is also compatible with portable vocal booths. 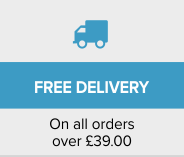 This heavy duty stand features a rugged metal construction and folding tripod legs plus rubber feet for anti slip. 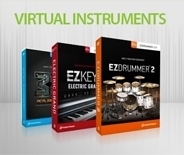 An essential for those who have no idea where to start with recording! 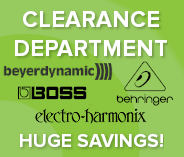 Everything that you would ever need to start recording your vocals is in this bundle! Helped my daughter learn to record her vocals at home and the quality is outstanding!